Marijuana users had a higher risk of dying from high blood pressure. Compared to non-users, marijuana users had a 3.42-times higher risk of death from the disease and a 1.04 greater risk for each year of use. In another study reported by American College of Cardiology, researchers find that marijuana use is linked to higher risk of heart failure and stroke. They found that compared to non-users, marijuana users showed a much higher risk of stroke, heart failure, coronary artery disease, and sudden cardiac death. 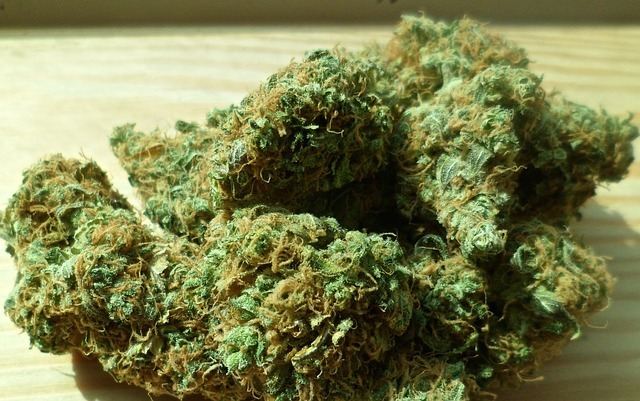 Marijuana use was also linked to obesity, high blood pressure, smoking, and alcohol use. After controlled other factors, the team found that marijuana use was independently associated with a 26% increase in the risk of stroke and a 10% increase in the risk of developing heart failure. In a third study reported by the American Heart Association, researchers found that marijuana use is linked to heart muscle malfunction, stress cardiomyopathy. Stress cardiomyopathy is a sudden, usually temporary, weakening of the heart muscle that reduces the heart’s ability to pump. It can lead to chest pain, shortness of breath, dizziness and sometimes fainting. The malfunction mimics heart attack symptoms. The researchers analyzed data from the Nationwide Inpatient Sample. They identified 33,343 people who were hospitalized with stress cardiomyopathy between 2003 and 2011 in the United States. Of those, 210 (less than one percent) were also identified as marijuana users. The team found that marijuana users were almost twice as likely to develop stress cardiomyopathy compared to non-users. The researchers suggest that anyone who is using marijuana and develops symptoms such as chest pain and shortness of breath should be evaluated by a healthcare provider. It is important to make sure one doesn’t have stress cardiomyopathy or another heart problem. Posted on 19 Dec 2018 19 Dec 2018 by NationalAddictionNewsPosted in addiction, Alternative Medicine, Marijuana, medical marijuana, THC AddictionTagged addiction, cardiomyopathy, high blood pressure, hypertension, Marijuana, medical marijuana, Street Drugs, THC. Previous Previous post: How to Use Naloxone to Reverse Opioid Overdose and Save Lives. PLEASE Make it Your Business to Know This!